Mark Webber believes Mercedes will start as favorites for the 2019 Formula 1 season ahead of pre-season testing beginning in Spain next month. Lewis Hamilton won his fifth drivers’ world championship last year, his fourth with Mercedes, while the team claimed its fifth consecutive constructors’ title. Though Ferrari challenged for a time, the Anglo-German squad ultimately proved too strong with Webber predicting much of the same for the year ahead. “Mercedes are the favorites,” he told Speedcafe.com. 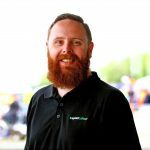 “Obviously didn’t wrap it (2018 championship) up until quite late, so it is going to be interesting to know when they switch their car design over. “It’s going to be an interesting start to the season, no question about it, whether Ferrari can take it to Mercedes,” he ventured. “Red Bull are going to have a red hot go at trying to win grands prix. “The car is exceptional but they suffered a lot of reliability issues, Red Bull really need to get on top of that. The Australian also believes Ferrari’s new recruit, Charles Leclerc, will flourish after graduating from Sauber following a stunning debut season. “That’s going to be interesting to see how he is going to settle in, sitting on the first two rows every weekend, it’s a different beast to be sitting mid pack,” Webber said. “I reckon he is going to do brilliantly but there will be a couple of tricky moments for him, just because it’s the nature of learning grand prix racing at the front – its different to mid pack. “Bottas as well,” he continued. “Valtteri is under a lot of pressure to keep his drive (at Mercedes), so I think he will do better. 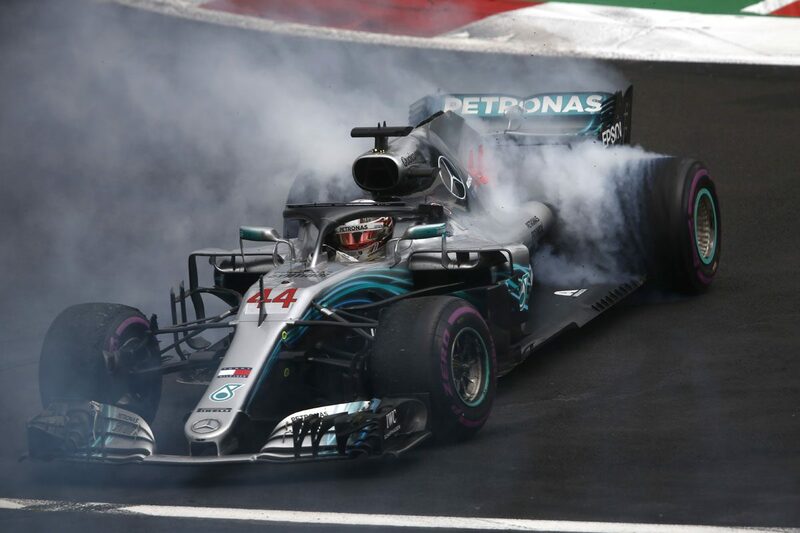 Bottas ended the 2018 campaign fifth in the standings without a win to his name, though did cede the Russian Grand Prix to Hamilton during the height of the championship battle with Vettel. The opening pre-season test begins on February 18 at the Circuit de Catalunya in Spain, with Toro Rosso set to be the first to launch its new car on February 11. Melbourne then hosts the first round of the season from March 14-17.